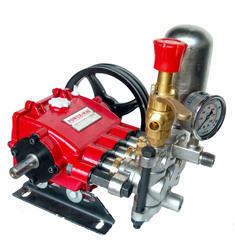 We are the leading manufacturer of water pumps in india. - Head : up to 100 mtrs. 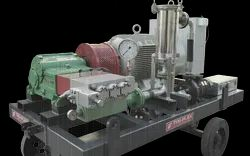 - Capacity : up to 1500 cu.mtr./hr.